Around 2,000 specialists are expected to join the event, which will take place at the CCH – Congress Center Hamburg and once again confirm Hamburg’s relevance as a science location. 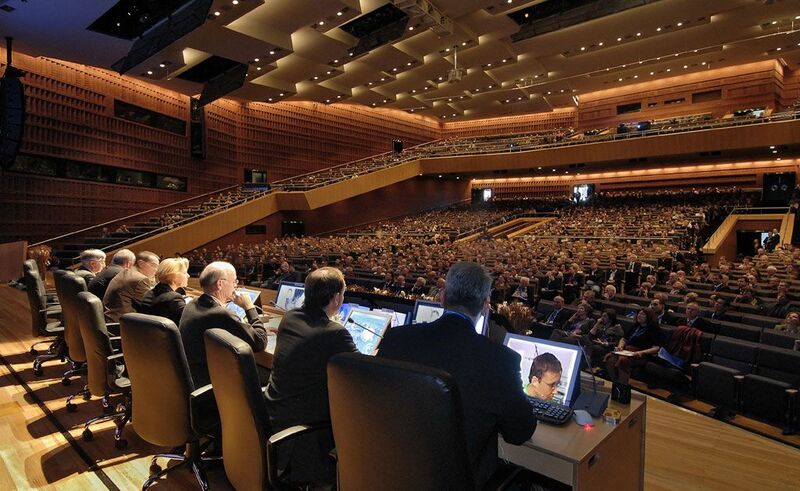 In the bid to host the 2021 EANS conference, Hamburg prevailed over strong competition such as Jerusalem, Rotterdam, and Krakow. Following a pitch in Brussels, the contract was subsequently awarded to the Hanseatic city of Hamburg. The winning bid is the result of a focused acquisition strategy as well as excellent collaboration among local stakeholders. Hamburg’s bidding history may illustrate that competition is stiff for high-profile congresses such as the EANS: in fact, Hamburg already took part in an earlier bid to host this event. In 2017, representatives of the HCB and the UKE travelled to Venice to present their concept, which was not successful at the time.